KELLY ESTATES & LETTING AGENTS are delighted to bring to the market this family home in a very popular and well located development, in the centre of Newcastle Village. The accommodation is bright and very well laid out. 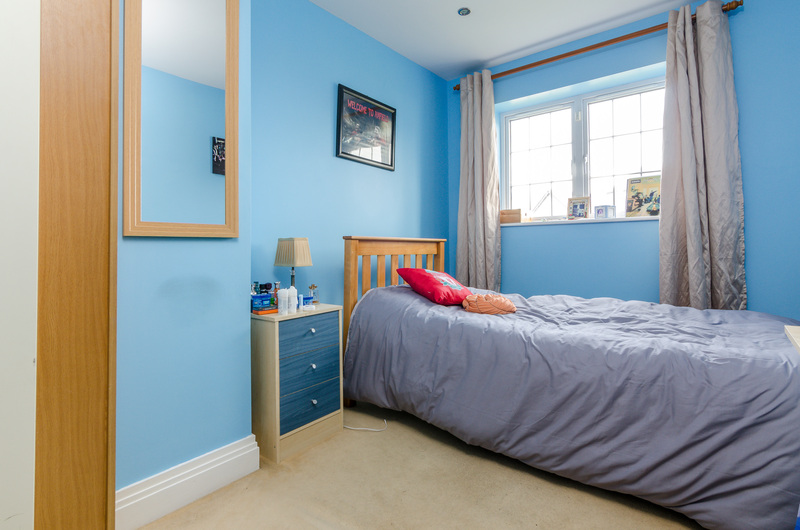 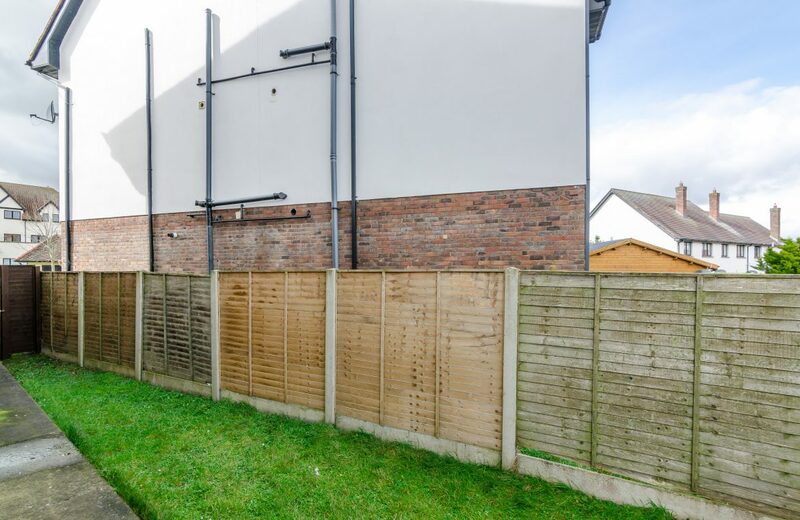 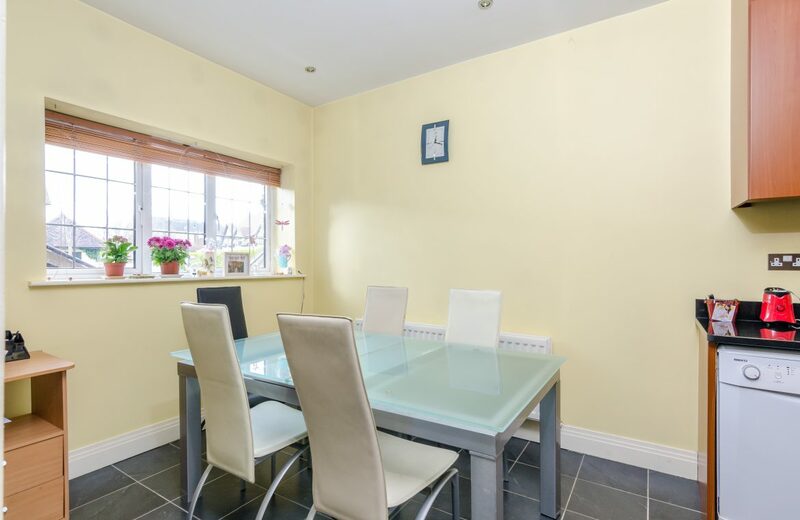 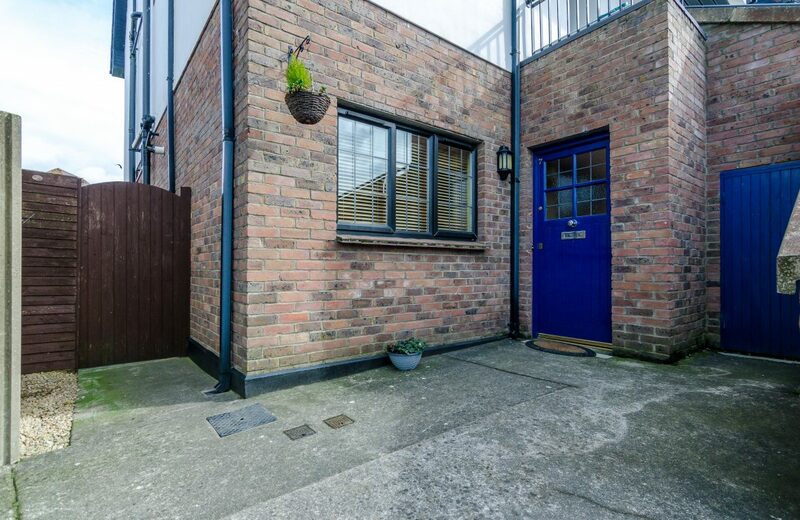 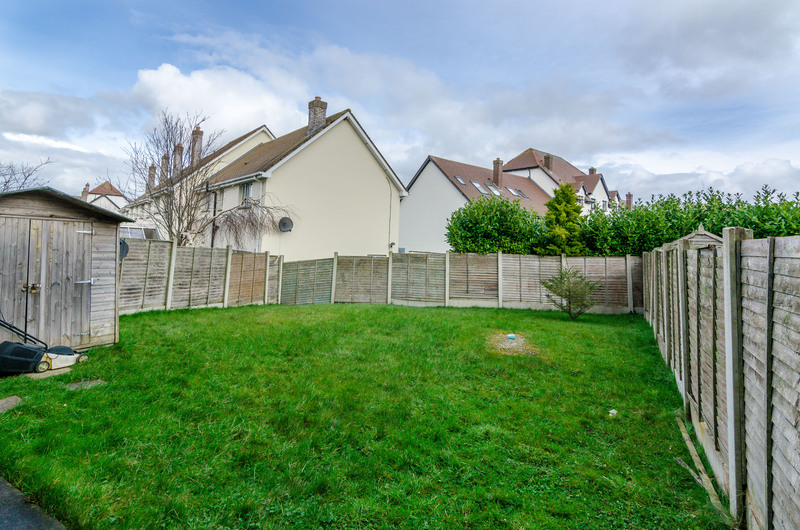 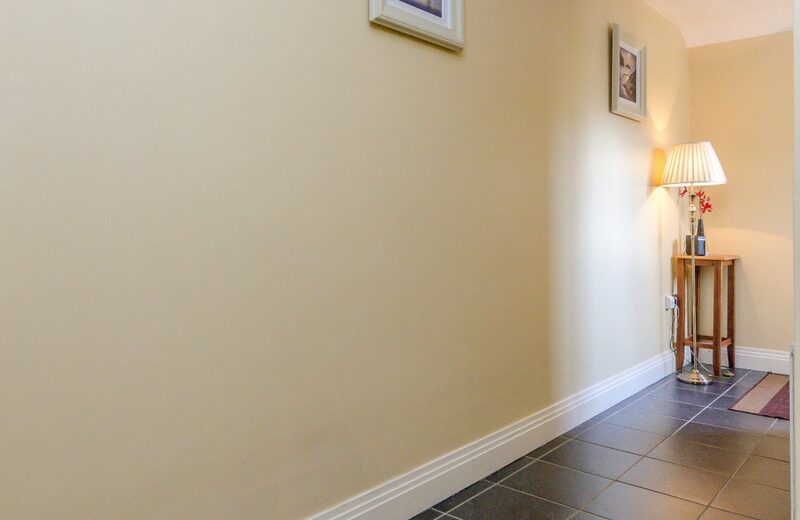 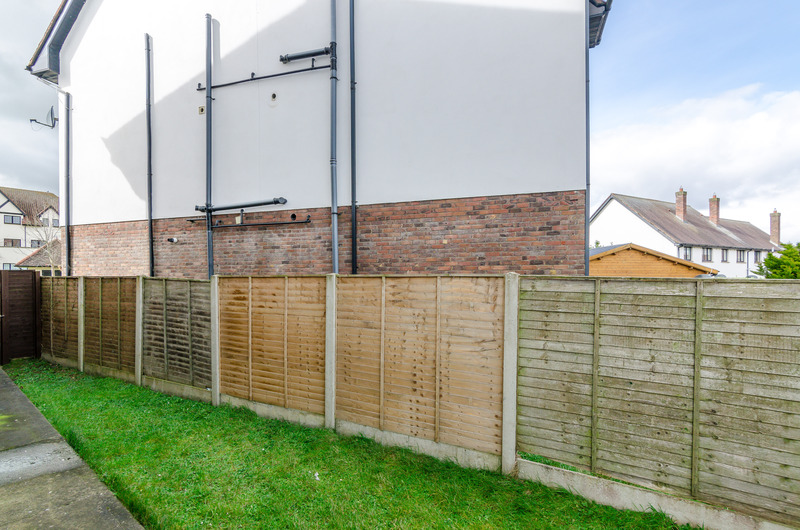 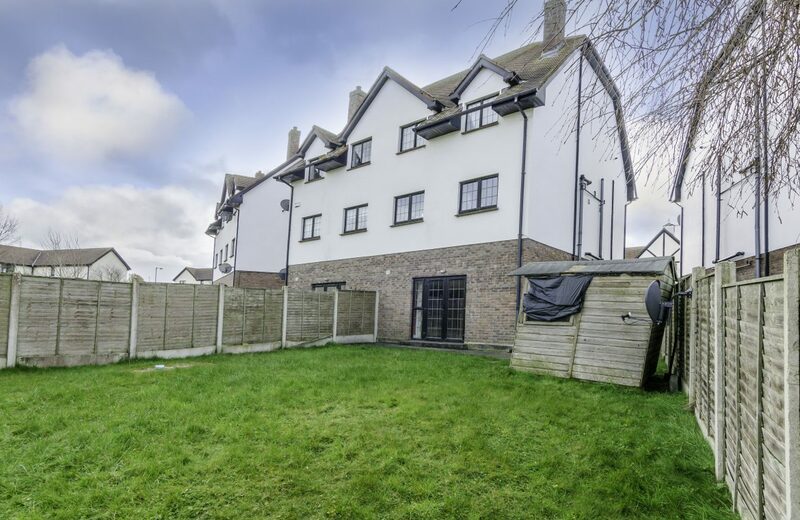 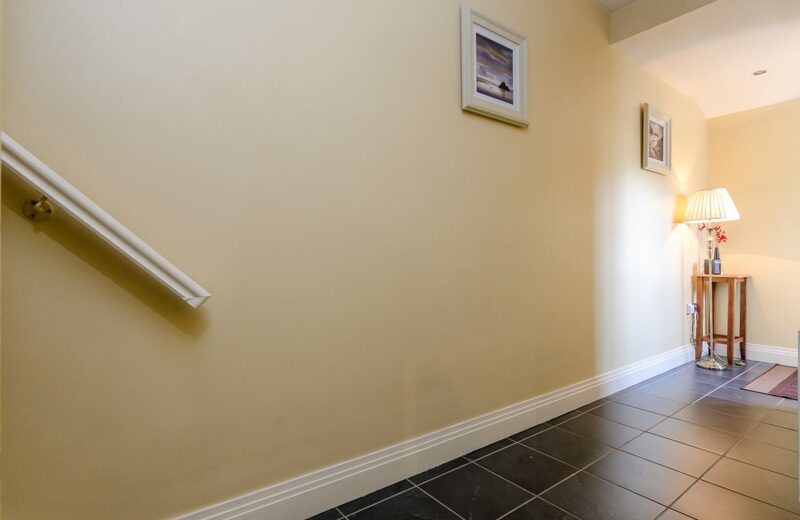 This three bedroom property benefits from a side entrance with a large private rear garden. 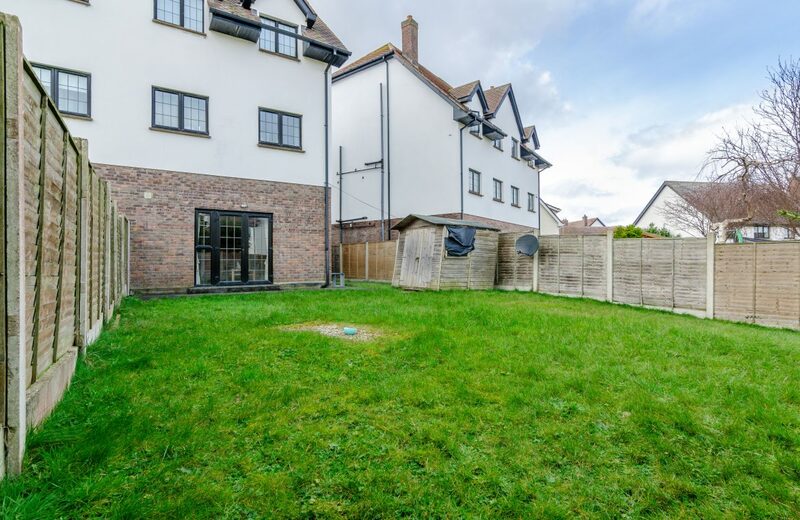 This property would be perfect for those expanding families looking to settle in a convenient and desirable location with amenities all a short stroll away. 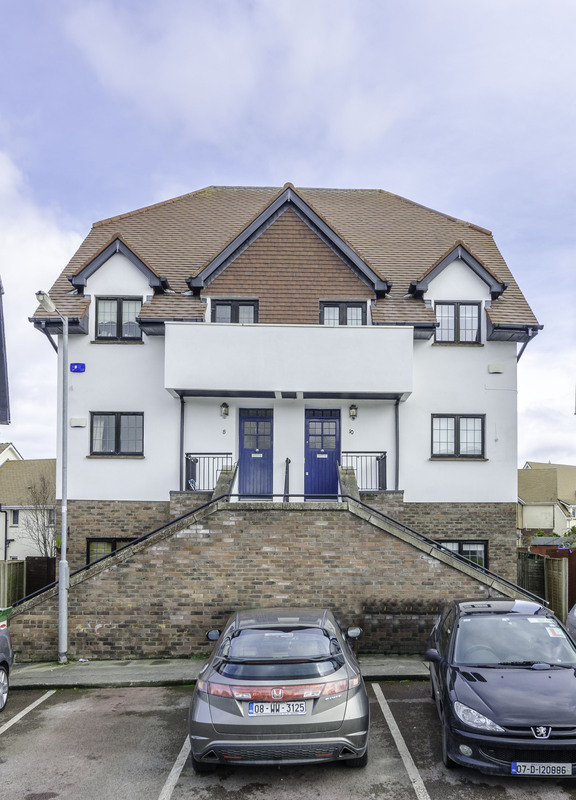 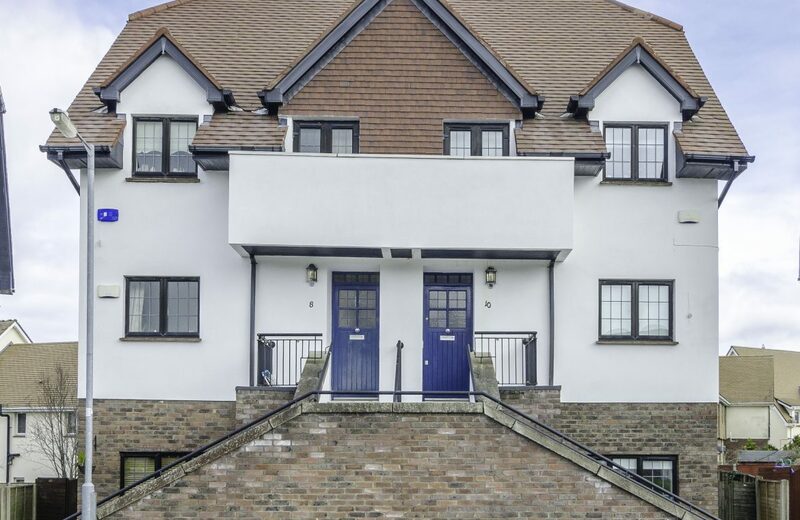 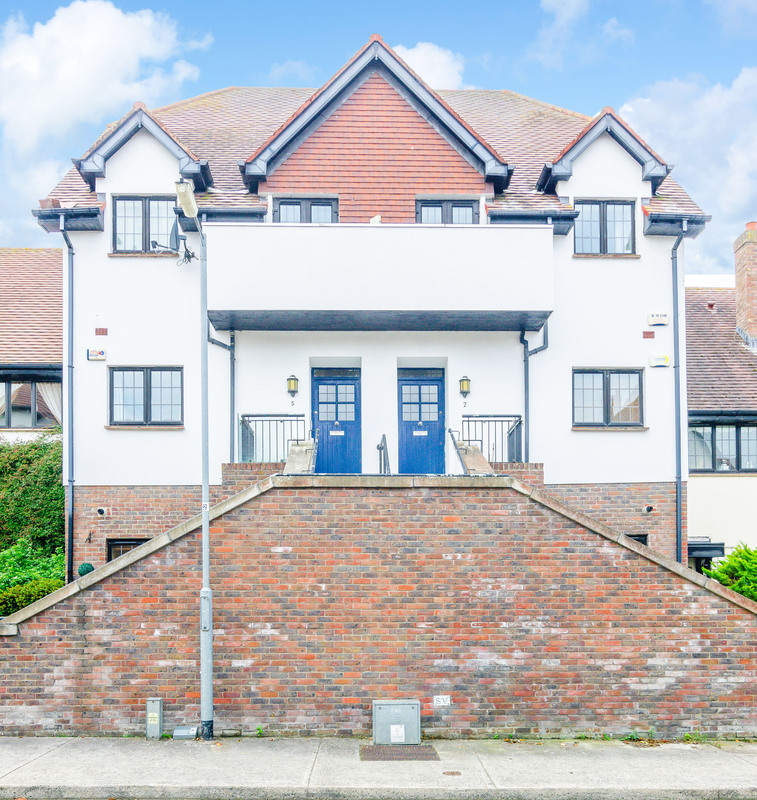 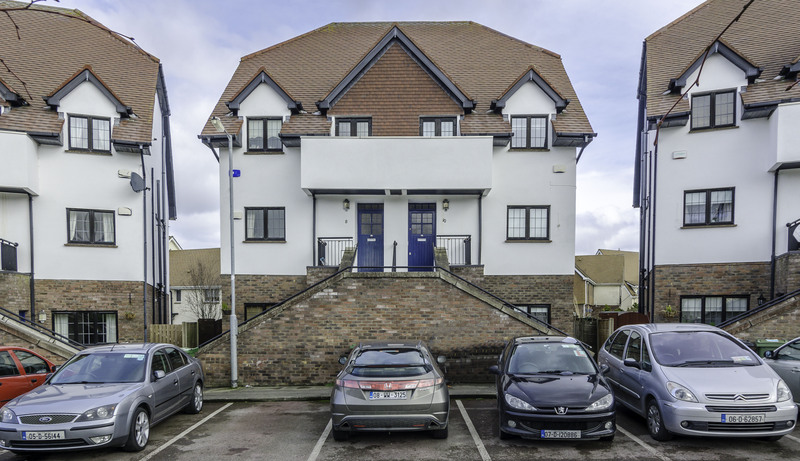 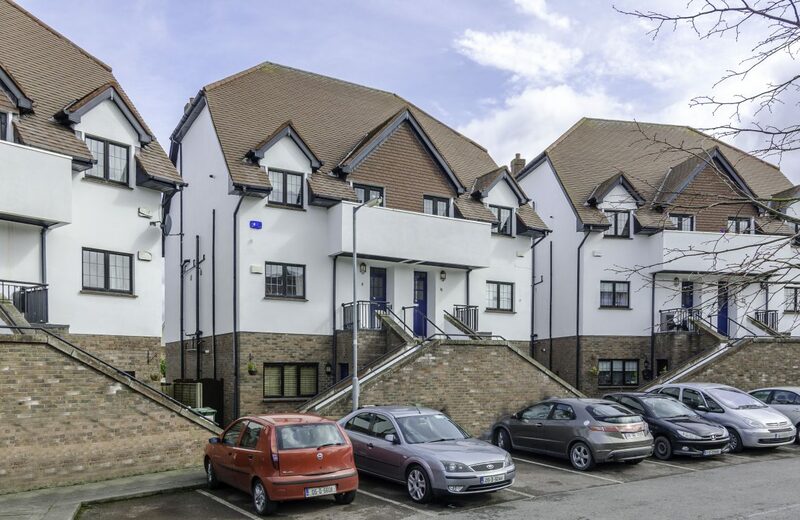 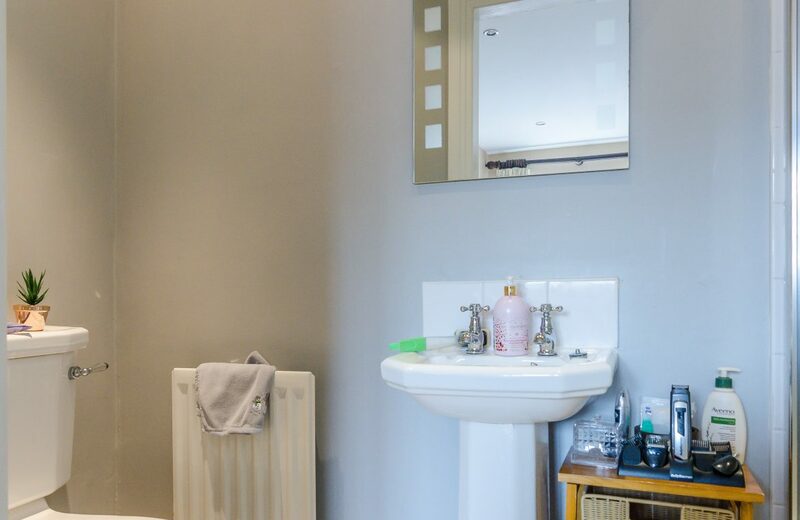 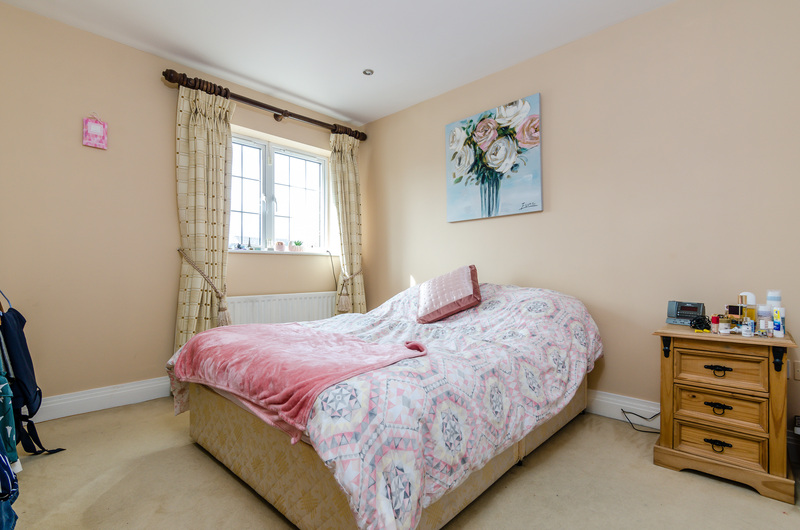 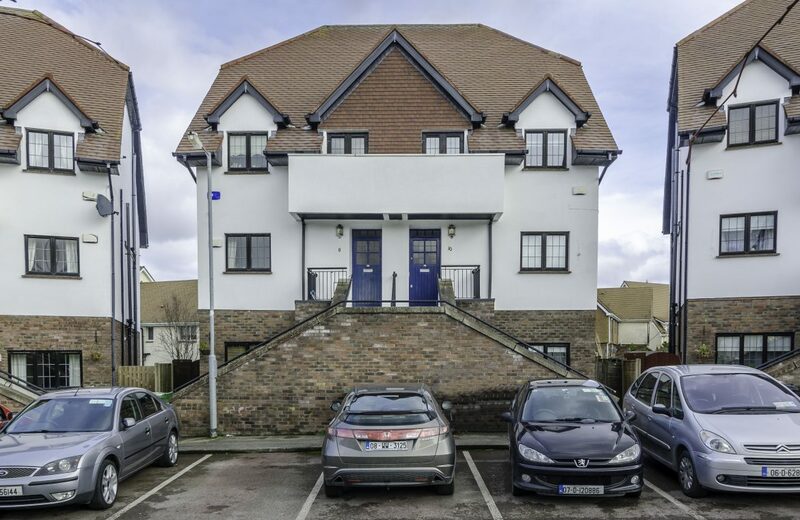 The property offers well proportioned accommodation of c.1,200 ft2, comprising of a single bedroom, two double bedrooms (master en suite), guest toilet, large living room, kitchen/dining area and main family bathroom. 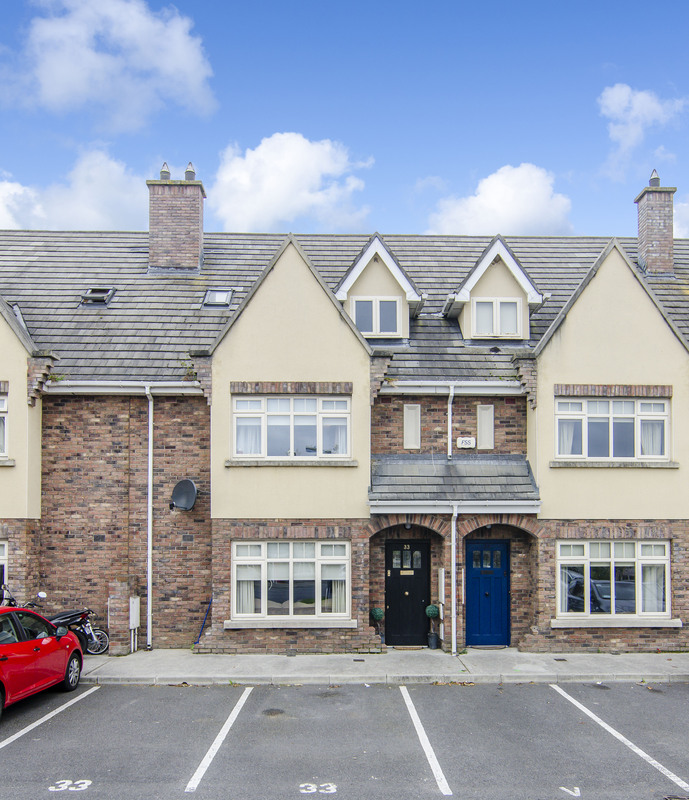 7 Newcastle Manor Crescent is located in the sought after estate of Newcastle Manor just off the Main Street in Newcastle and within close proximity of local schools, shops and transport links, just a 10 minute drive from Citywest Shopping Centre providing a Luas (red line) Park & Ride facility which runs from the Red Cow interchange, Hazelhatch rail station is just 2 miles away, and a 15 minute Arrow Rail journey to Heuston Station. 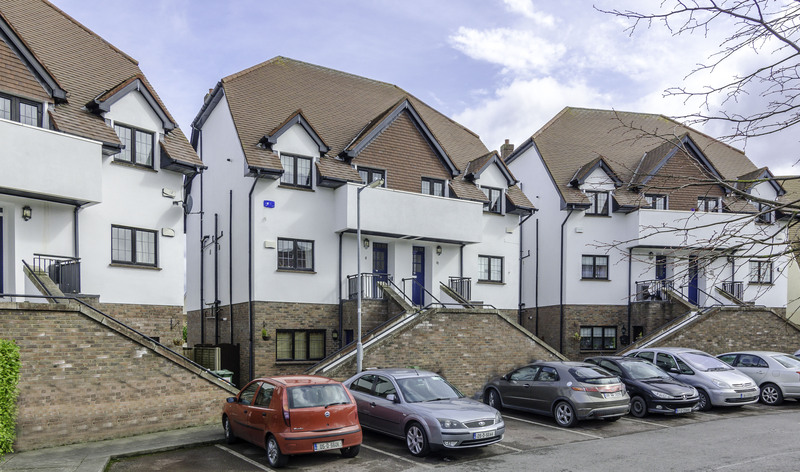 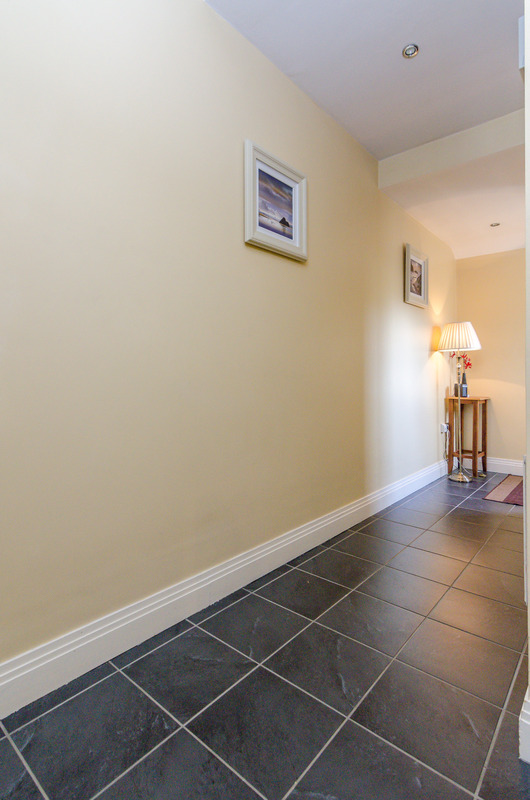 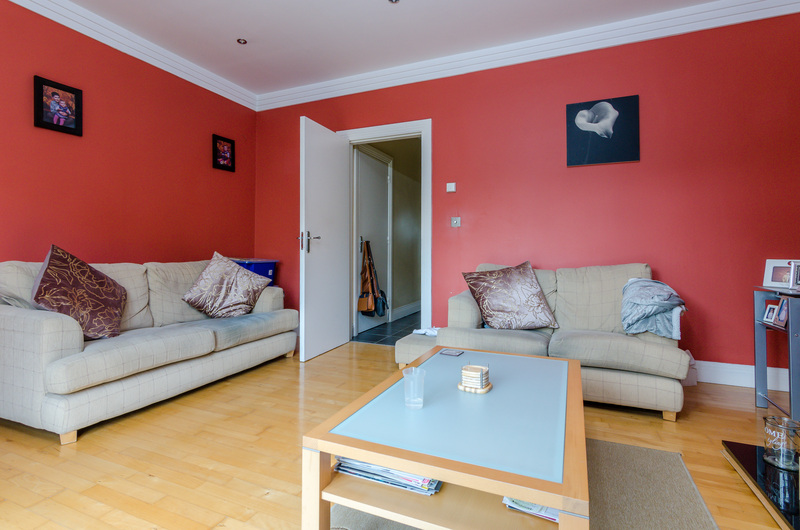 Less than five minutes from the N7 providing easy access to M50 and Dublin City Centre. 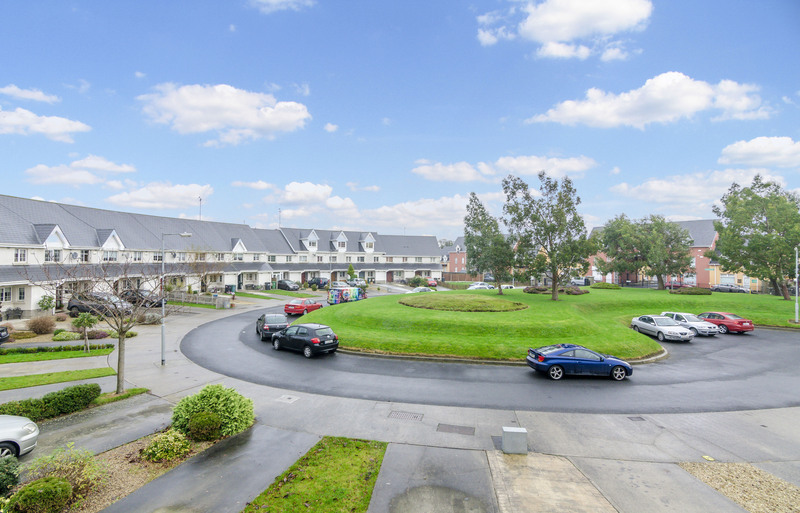 Directions: Travelling from the Naas road, continue into Newcastle Village. 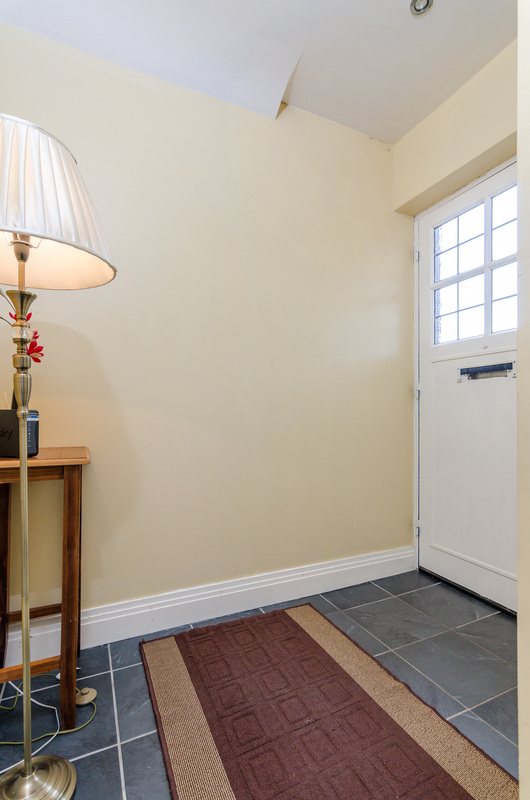 The entrance to newcastle manor is on your right hand side opposite the Texaco Garage. 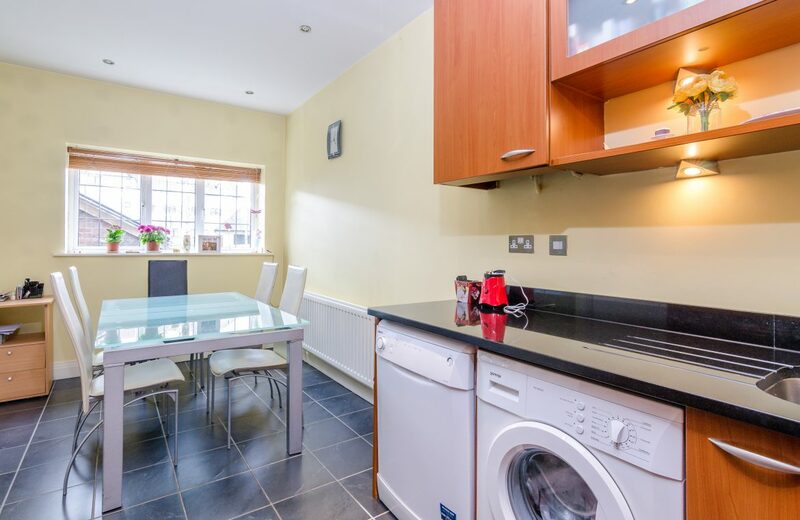 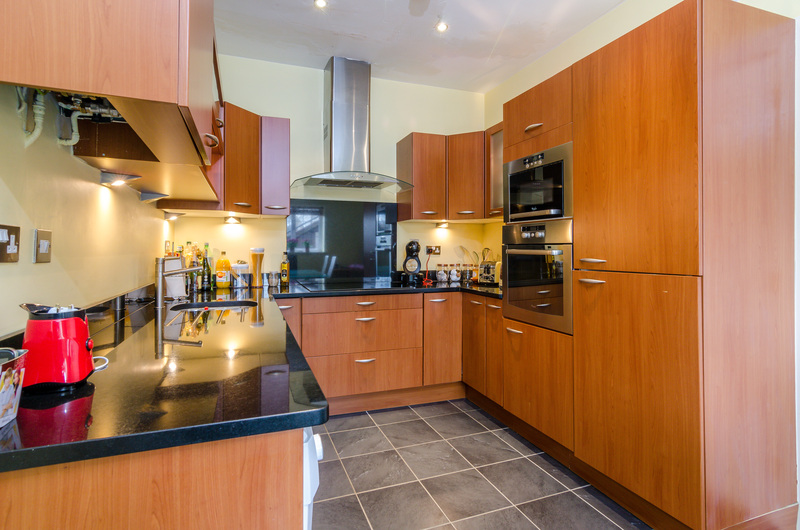 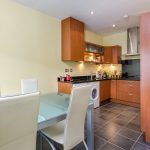 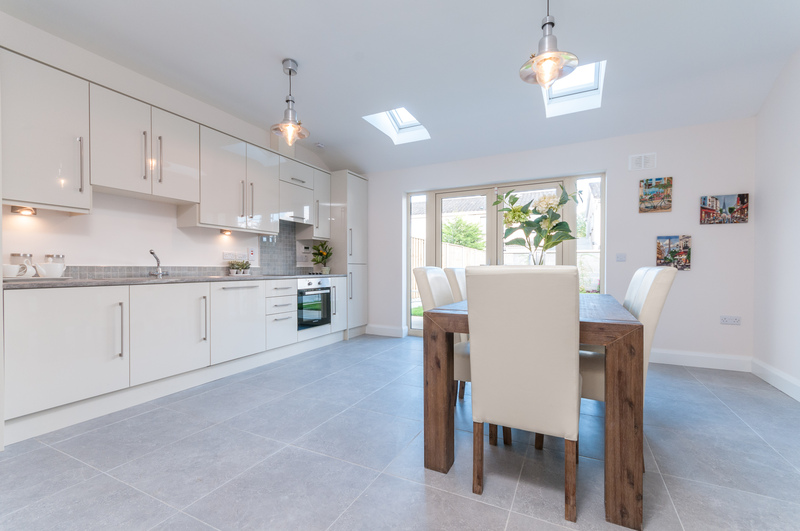 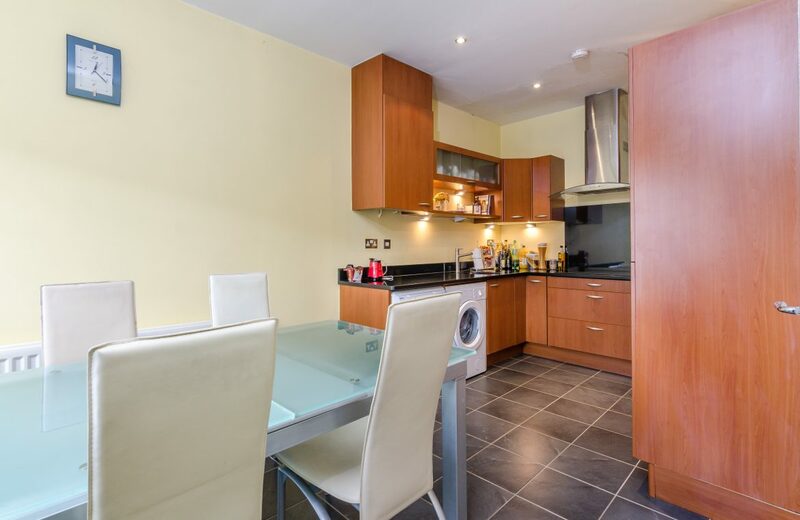 Kitchen: (3m x 5.5m) Modern fitted kitchen with ample fitted units, granite worktops, stainless steel sink unit, oven, hob, fridge freezer, dish washer, washing machine and tiled floor, dining area, tiled floor, window overlooking front. 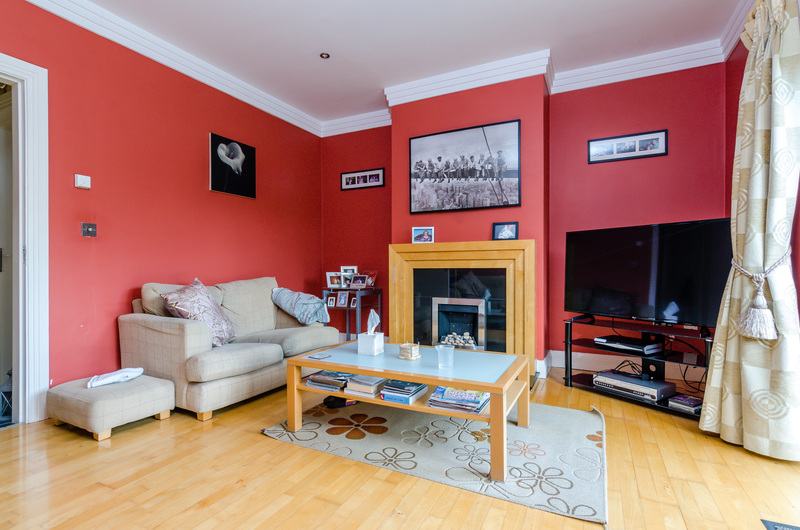 Living room: (4m x 4.87m) Ceiling cornice, radiator, tv. 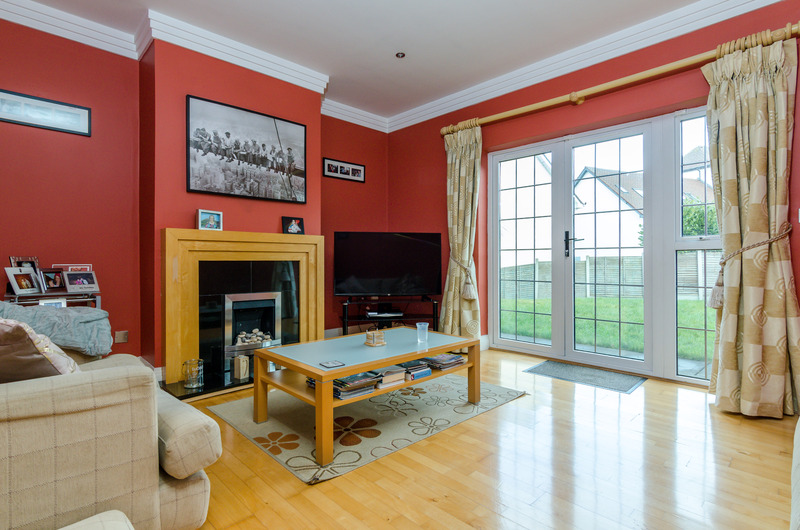 point, double glazed French doors to the rear, wood feature fireplace with black marble heart and semi solid wood flooring. Hall: Tiled floor, carpet stairs. 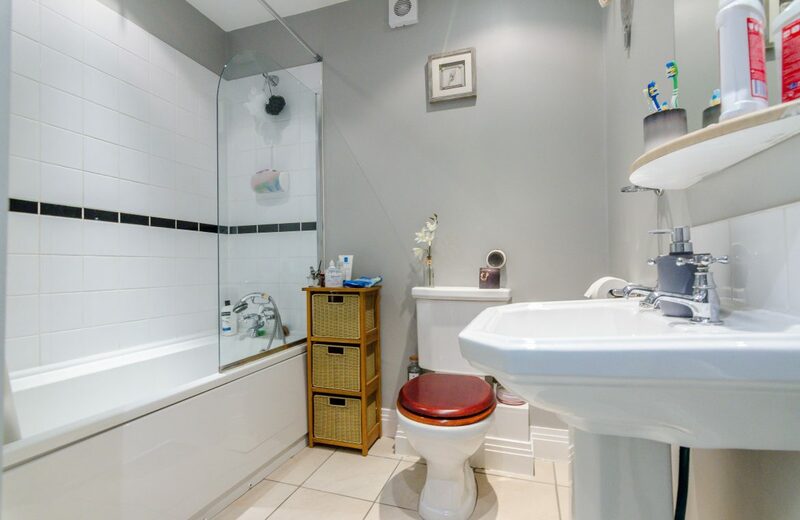 Guest W.C: (1.5m x 2.61m) Pedestal wash hand basin, w.c., tiled floor. 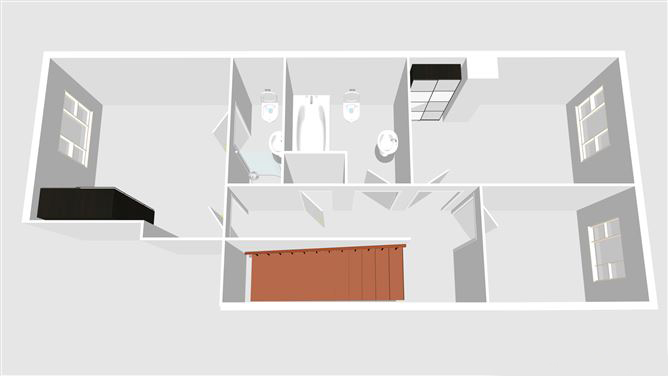 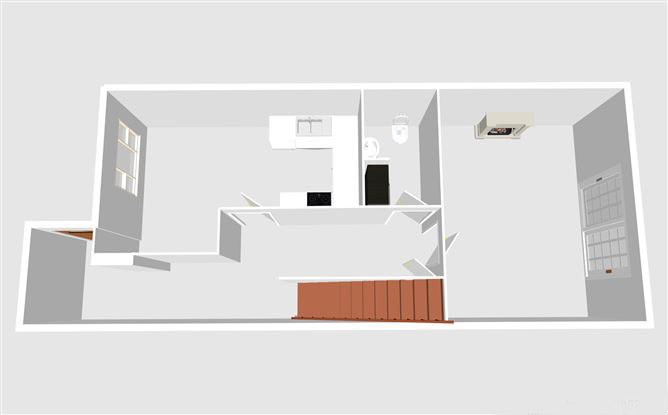 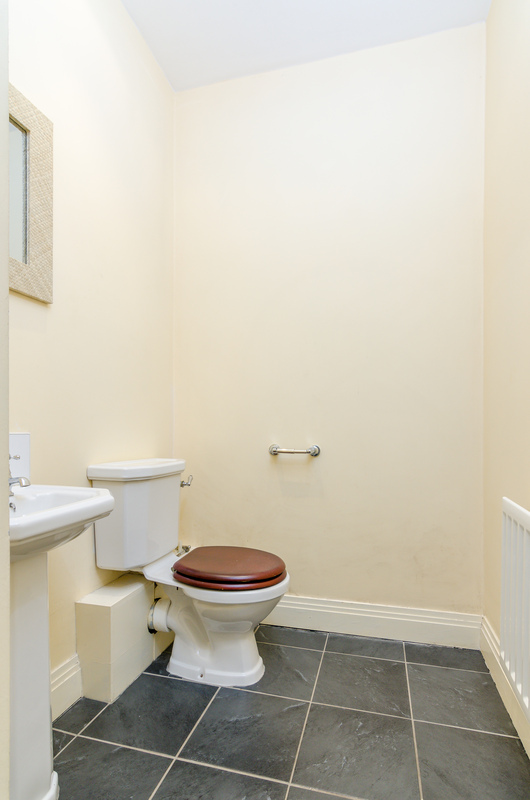 Ensuite: (0.97m x 2.53m) shower cubicle, wash hand basin, w.c. 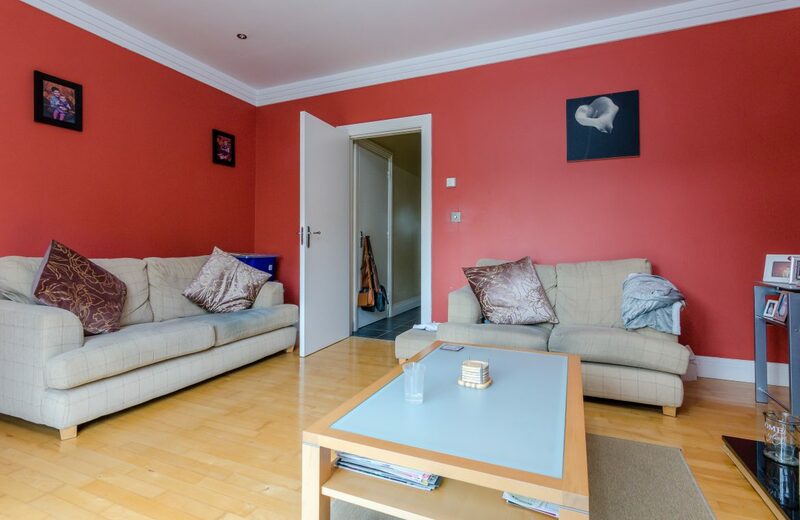 Landing: (3.4m x 1.1m) carpet. 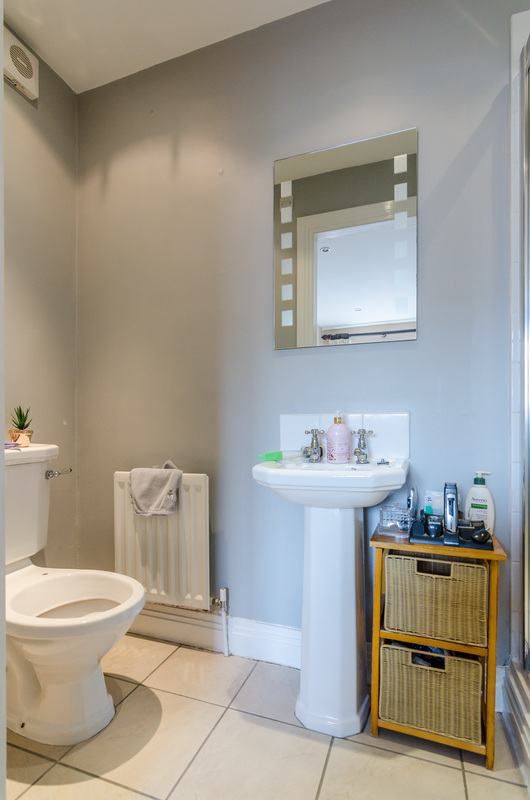 Main Bathroom: (2.21m x 2.6m) wash hand basin, w.c., bath/shower, tiled floor, part wall tiled. Rear Garden: Fenced, lawned, gated side entrance and barna shed.